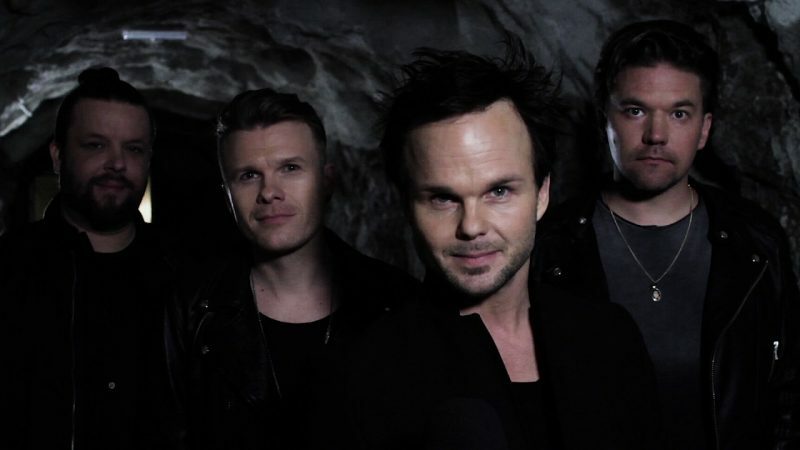 Finnish rock band The Rasmus are finally bringing a drawn out hiatus to a close with the release of their first song in five years. Titled “Paradise”, the new single was produced by the Swedish team The Family and was recorded and mixed in Stockholm. A new album is expected to arrive in September. The group, formed in 1994, found international success in 2003 with the smash hit “In the shadows” from the album “Dead letters”. Their last album “The Rasmus” was released in 2012.